An authentic experience of playing is very essential. 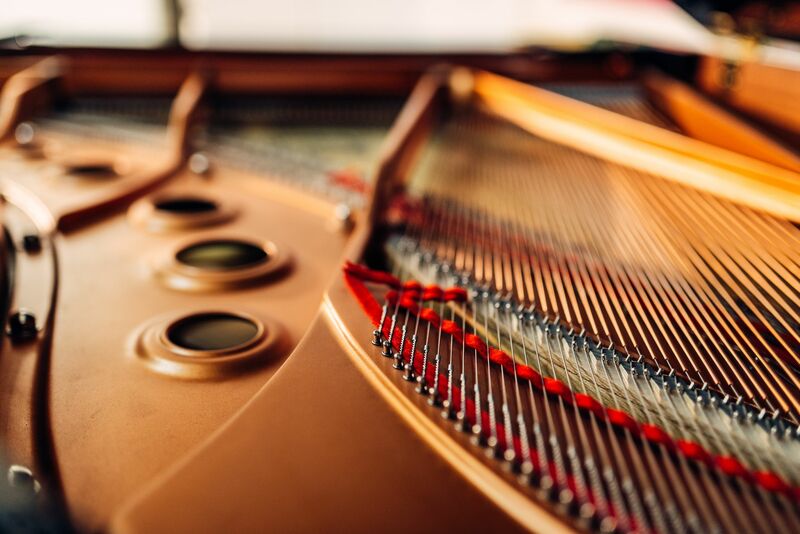 Therefore the most important features of a piano are the touch sensitivity and the weight of the keys. These are the deciding factors to reach a wide dynamic range while playing the piano. 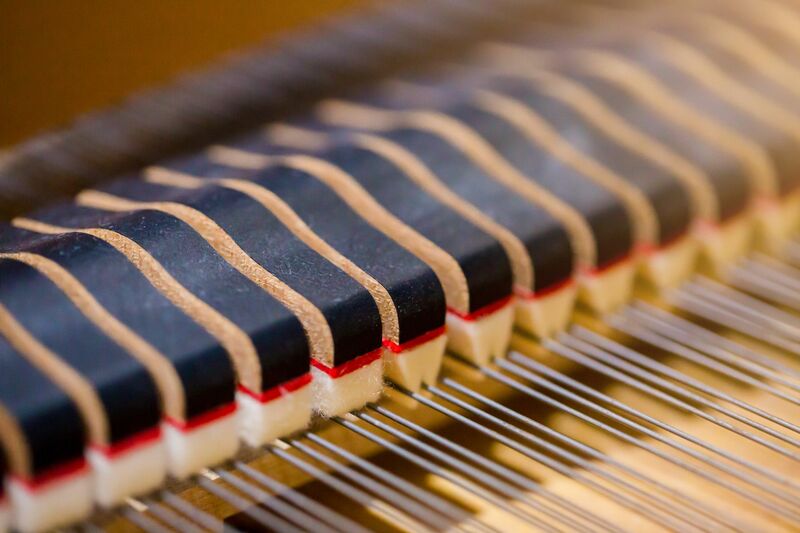 Pressing a key on an acoustic pianos keyboard causes a hammer to strike a string, which is vibrating and sounding. The intensity of the strike (hard or soft) decides about the volume and the sound of the stroken string. The keyboard of a good digital piano reproduces the hammer-action in terms of touch sensitivity and weighted keys in a realistic way. This leads to an authentic feeling while playing the digital piano, similar to the playability of an acoustic one.